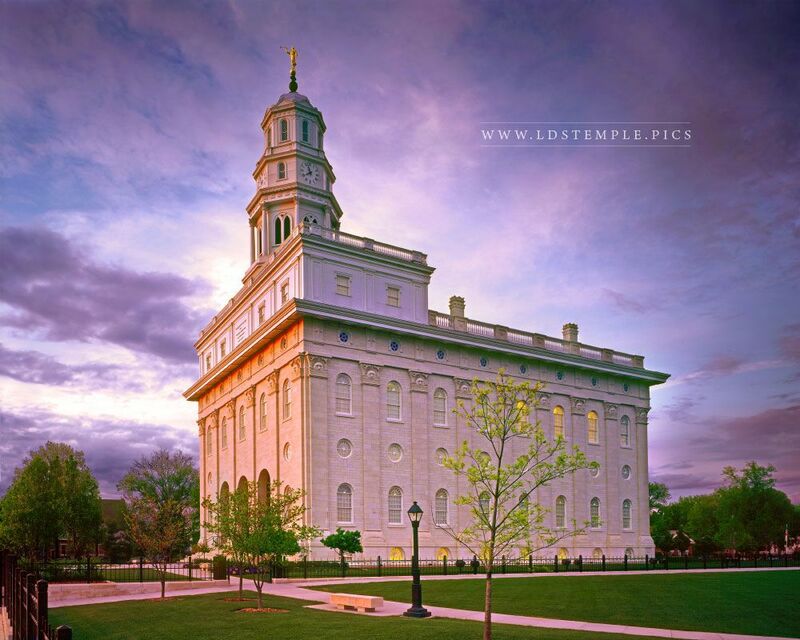 What was Brother and Sister Felt’s contribution to the Nauvoo Temple? From the life of Hyrum Smith Harris: In the spring of 1885 he left home to fill a mission in the northwestern States, and was assigned to labor in Illinois. Just a month after leaving Salt Lake City, his father died. Two months later, he experienced one of many severe spells of sickness, brought on by a severe cold which settled in his face in a wound, he having been accidentally shot July 24, 1878. During his sickness President King, of the Indiana conference, offered him an honorable release, but when he refused to accept it, he was promised that he should never suffer again with his broken jaw. Although several fragments of bone later worked out, they were unaccompanied with pain. Elder Harris writes: “Being clerk of the Indiana conference, I had written out releases for several Elders who had finished their two years, and was just finishing my own, when President Palmer suddenly interrupted me by saying: “We cannot let you go home yet; we would like you to go either to Beaver Island, among the Stragnites, or to St. Johns, Kansas, and open up a mission among the Bickerton and Cadmanites, offshoots from the Rigdonites. In company with Elder Swenson I went to St. Johns, where we made many friends and baptized three of the apostles and their wives, of the Bickerton church. Andrew Jenson, LDS Biographical Encyclopedia (Salt Lake City: Andrew Jenson History Company, 1914), 129.